Clapham Old Town, Clapham High Street, and Nightingale Lane are notable shopping areas. Many businesses rake in when the floating population eat, drink, and shop in Clapham. The businesses here should think about giving the best amenities for the customers. At London Gas Plumbers, we feel better water supply can ensure the same. Commercials require gas safety, bathroom refurbishing. When you provide gas safety you are avoiding fire accidents thereby enhancing the security, a scenario ideal for restaurants and hotel segments who require gas safety certification. 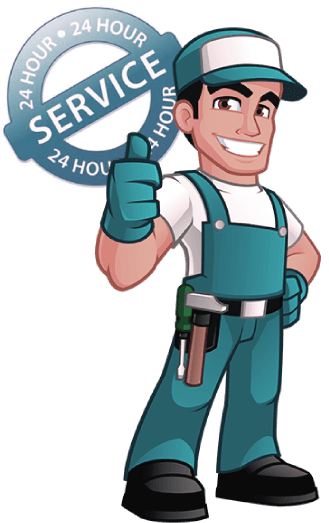 At London Gas Plumbers, our gas engineers are available 24 hours for gas pipe fitting and replacement as well offering you the best fireplace installation at a reasonable cost. Residents of Clapham should see to it that their central heating needs upgradation if you don’t get uniform heating. London Gas Plumbers offer the best central heating installation that gives you the right warmth. We also provide guaranteed service. Call us for a discussion. Be it commercial or residential; everyone one requires drainages without blocks. Blocked drainages or flooded toilets can act as spoilsports. Therefore, always try to get the service of the best drain engineers in the city. At the London Gas Plumbers, we have 25 years of experience. Don’t hesitate to call us. Have fireplace installation in mind? Call our experts; we have extensive experience in fireplace installation. Finally, it, not just the expansive green space that makes Clapham the best place to live in. On the other hand, the secret lies in the efficient water supply, free-flowing drainages, and gas safety with the help of expert plumbers and gas engineers in the city. Call the experts at 020 3968 4193.